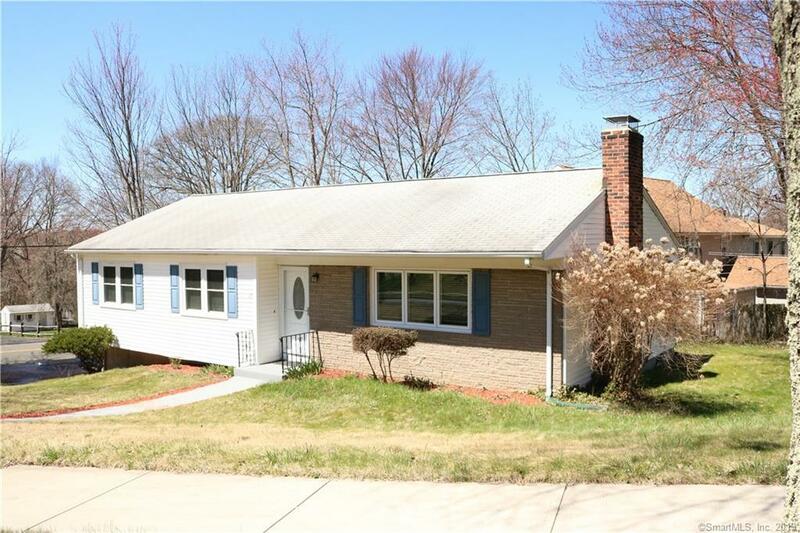 Fabulous ranch located on quiet street featuring open floor plan, beautiful updated kitchen with large island with breakfast bar, ss appliances, granite counter tops, hardwood floors, updated gorgeous baths and wood burning fireplace. Spacious bright bedrooms including master with 1/2 bath. Downstairs find a full basement ready for finishing and lots of storage space. Outside find a great covered deck for morning coffee and great yard on a corner lot located minutes to shopping, the beach, train and restaurants. Just move in!